Do You Want A Better Attitude? We all have a bad attitude from time to time, but are you one who can let go of a cynical disposition? Here are some encouraging scriptures concerning having the right attitude. Philippians 4:8 Finally, brothers and sisters, whatever is true, whatever is noble, whatever is right, whatever is pure, whatever is lovely, whatever is admirable. If anything is excellent or praiseworthy—think about such things. Try always to make wise choices in the way you think, because your thoughts will possibly turn into actions! A bad attitude makes it hard to get anywhere or do anything productive in life. I know it because it happens to me, but I fight to get out of it as soon as I possibly can if it starts to creep in. I try to go to God for direction and to get out of the mess quickly. 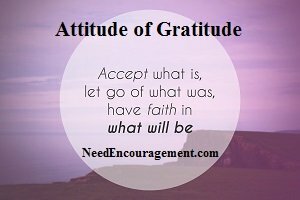 Starting the habit of making an attitude adjustment can make a big difference in your life beginning today as it has in mine! If you were honest about it, you would have to admit that your attitude fluctuates from time to time. If you can keep the right position in your thinking most all the time, you will notice that your life will be that much better overall. Are there only seven deadly sins that you need to avoid? Does the Bible say anything about holding grudges? How can I maintain the right attitude when I am struggling with hormones? What does the Bible say about disrespect? Is Your Attitude Holding You Back? Philippians 2:5 In your relationships with one another, have the same mindset as Christ Jesus. Principles To Help You Live A Good Life! To Know God and to love God. Have a purpose in life. Love others and be loved by others. Be free to choose right from wrong. Free yourself from the slavery of sin. Be able to forgive others when they do wrong to you. Having the ability to laugh, when things are going haywire, and also to be able to reach out to help others. Overlook other people’s bothersome qualities. Know that God loves you so much, that He died on the cross for you. Have something to look forward to in your life. 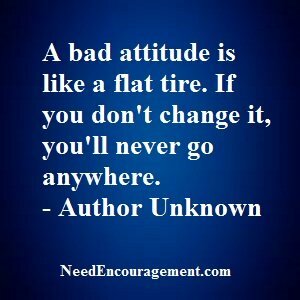 How Do You Think You Can Get A Better Attitude? Make someone else’s life better just for knowing you. Understand that failing does not make you a failure. Pursue what interests you and to enjoy your life to the fullest. Add to other people’s joy in life. Recognize that someone else cares about you even when they are not with you. 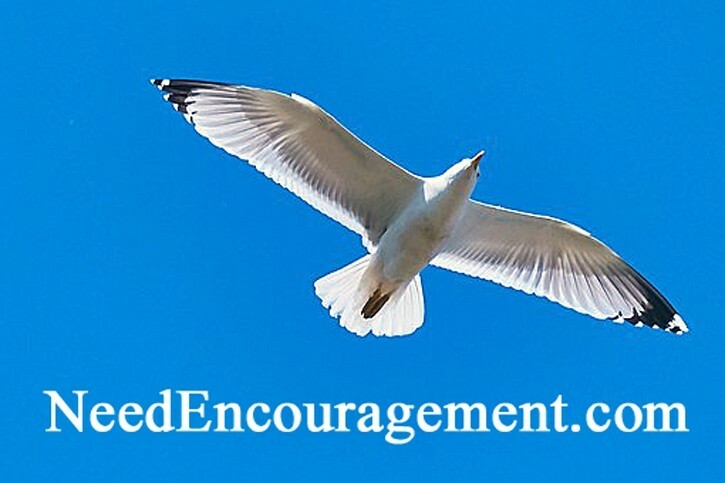 Know the encouragement that tomorrow is a new day. Have an open mind and a clear conscience. Always try, to be honest, and to have integrity. Be able to smile even though things are not going your way. Talk to someone with your problems if you need to. An Attitude Of Teamwork Can Help Out A Lot! Develop A New Plan And Purpose In Life! To find joy and peace of mind, you need to trust in God and realize that He has a plan for your life, Jeremiah 29:11-13 and your only real job is to figure out what God’s plan for you is? Bible verses, links, text, and photos, throughout this website which hopes to be of help to you and others you know.